Is Nicki that "spits hot fire" (I know you love that Dylan reference) back and here to stay? Maybe! 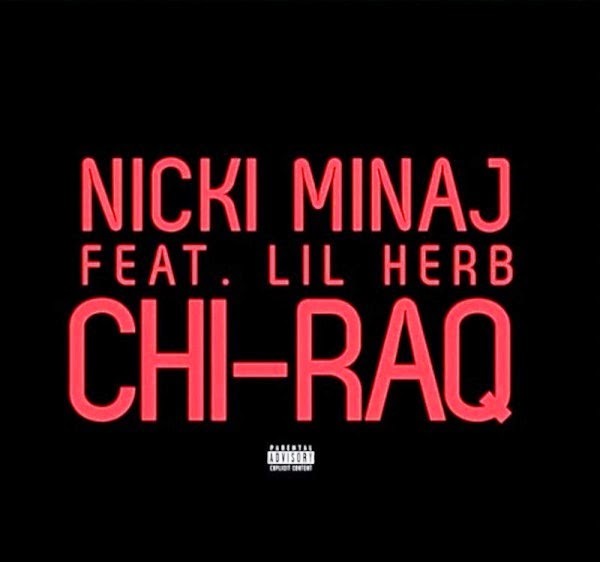 Onika takes us to Chi-town with the Lil Herb assisted track below. Check it out!